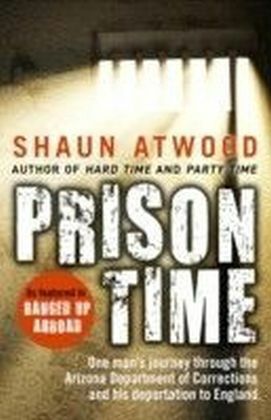 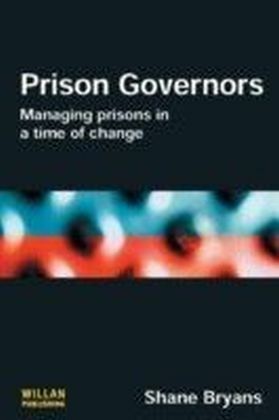 This book provides the first systematic study of prison governors, a hidden and powerful, but much neglected, group of criminal justice practitioners. 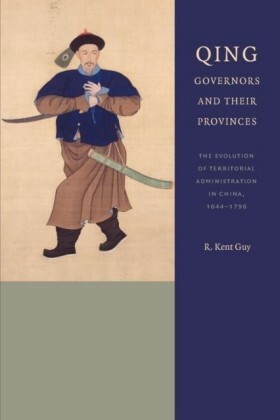 Its focus is on how they carry out their task, how that has changed over time and how their role has evolved. 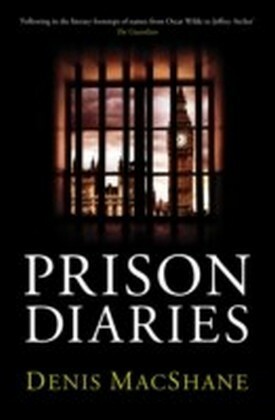 The author, himself a former prison governor, explains how prison governors have changed under external pressures, and examines a number of the factors that have been influential in changing their working environment in particular the changing status of prisoners and the development of the concept of prisoners rights, the increasing scrutiny of the press and politicians, competitive elements introduced by privatization of the penal institutions, and the introduction of risk management approaches. 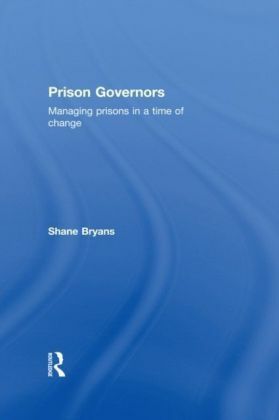 Based on extensive research, including interviews with 42 prison governors, this book also explores a number of important biographical factors. 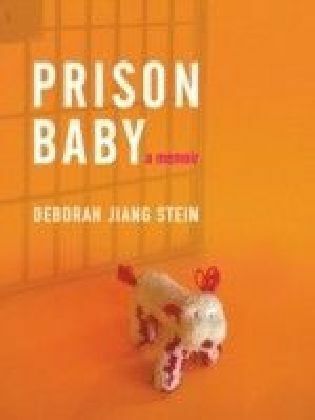 The author describes the demographic characteristics of the sample of governors interviewed, including their social origins, educational and occupational backgrounds, their reasons and motivation for joining the prison service, their career paths, and also explores their values and beliefs. 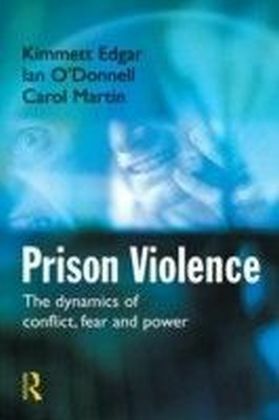 In the light of the findings of this study the author also makes a number of important suggestions for changes that should be made to policy and practice, and explores the implications for how our prisons should be governed in the future.